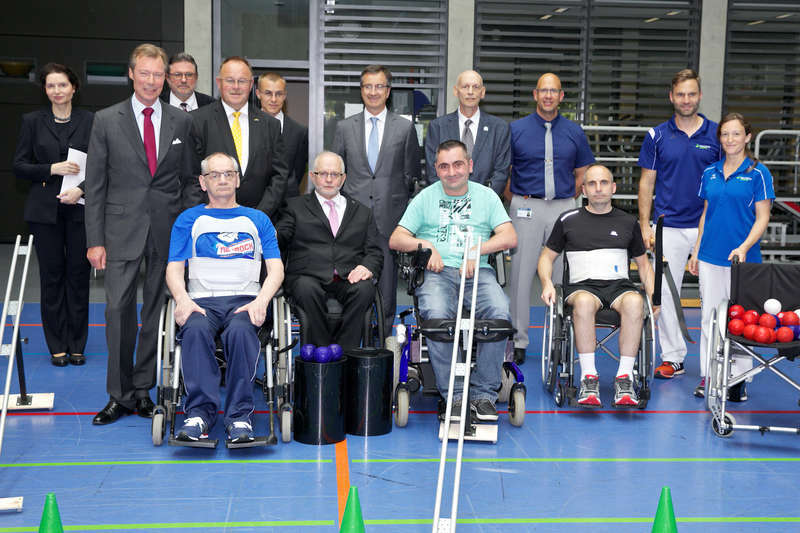 Following the audience on Friday the 9th, Grand Duke Henri attended the inauguration of the new Centre National Para-Sports. 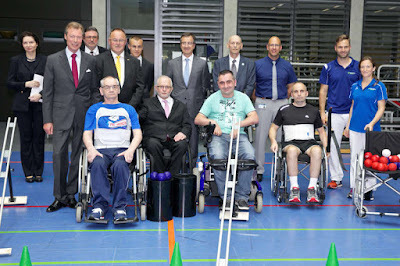 The Grand Duke was joined by Minister of Sports Romain Schneider and Sir Philip Craven, the President of the International Paralympic Committee. The attendees toured the facilities to learn more about the programs and equipment, and also met with athletes. More photos from the Cour.